ELKTON – Mouthwatering foods ranging from Minorcan clam chowder to chicken pilau, lots of events to entertain the younger set and music by the Red River Band are just some of the highlights March 18, when St. Ambrose Catholic Church hosts its 135th annual St. Ambrose Fair. Set under the giant oaks in this farming community, the yearly event offers an opportunity for friends to enjoy good food and good company in a tranquil setting. This year’s fundraising celebration continues from noon to 4 p.m. Parking and admission are free. Games for children, a garage sale, hay rides, a bake sale, silent auction and country store are among the afternoon’s features. 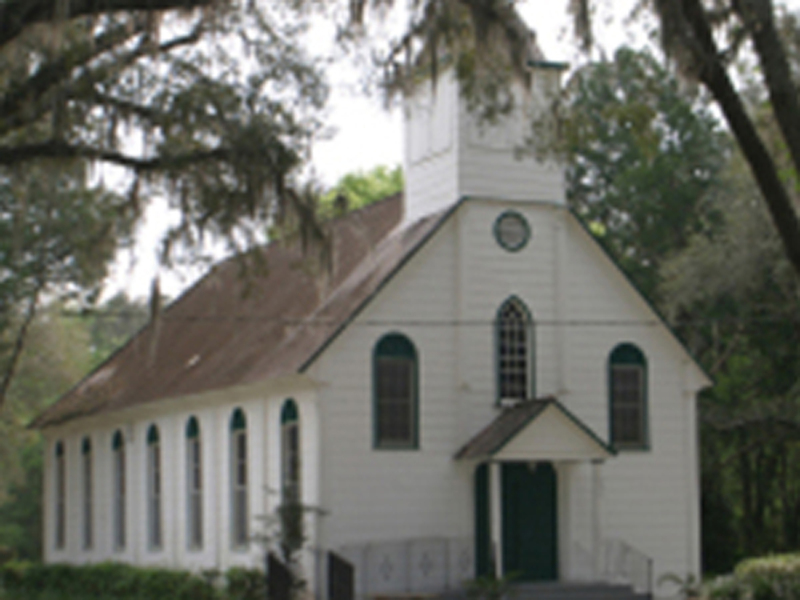 Patrons are also invited to take self-guided tours of the historic church. Additional food items include hot dogs, hamburgers, homemade desserts and ice cream. St. Ambrose Church is located at 6070 Church Road, with directional signs from State Road 207 marking the way. For further information call the church at 904-692-1366.